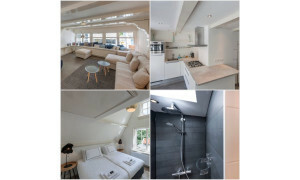 Beautiful House for rent in Diemen with 1 bedroom and situated in the Diemen-Centrum district. 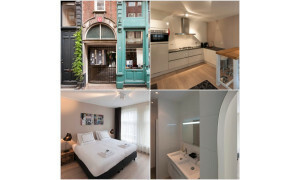 Rentals in Amsterdam? With over 1,400 available apartments for rent in Amsterdam, Pararius has the largest amount of rental apartments in Amsterdam. 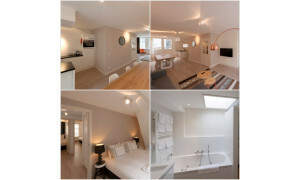 Our online overview of rental apartments in the Amsterdam area is freely available. Pararius is a high quality rental portal which works with both landlords and tenants. 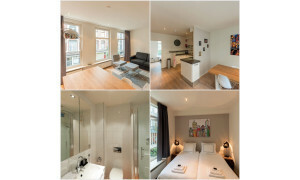 The rental apartments in Amsterdam offered by Pararius can be viewed free of charge. Amsterdam is located in the province of Noord Holland. 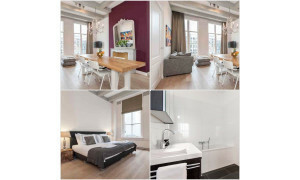 The rental apartments in Amsterdam listed on this internet site are all up-to-date – these rentals are available for you now. 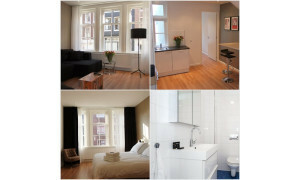 It is easy to specify the requirements for your rental apartment in Amsterdam. The built-in Pararius search engine can limit the number of rental properties shown so that the results match all your requirements. You can specify the number of square meters that you want, the number of rooms and whether you want a furnished or unfurnished apartment. Renting an apartment in Amsterdam is a perfect option: the city offers unique opportunities in the Netherlands. 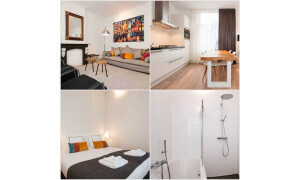 An important part of the available properties on Pararius are furnished apartments in Amsterdam and other furnished rental properties such as family houses and studios. For a specific search for furnished apartments, use the 'advanced search' page and choose for the option 'furnished'. 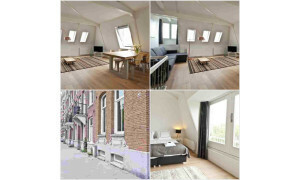 In many cases, it's recommendable to look for support during your search for an apartment for rent in Amsterdam. The market is complicated and contracts can be confusing. If you are looking for professional support, our real estate agent Amsterdam page is very useful. On this page, all Amsterdam real estate agents with a Pararius membership are listed. They have all passed our high quality criteria. We know all these agents personally and we guarantee their integrity and level of professionalism. Pararius does not admit low quality agents on its website. And be careful, in Amsterdam quite some unprofessional agents are active. If you choose for quality and professionalism, then we can recommend to use a Pararius member in your efforts to find an Amsterdam apartment for rent. 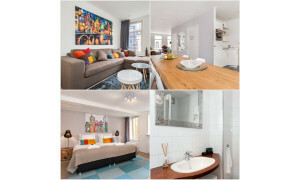 Our entire database with apartments for rent in Amsterdam is being refreshed on a weekly basis. This ensures that our website will only show you the rentals that are truly available. Although we filter out the properties that are rented out, we still are the absolute market leader when it comes to the amount of available rental apartments. 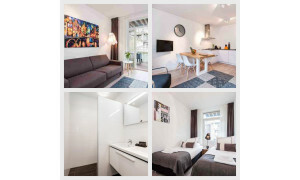 Thanks to this wide range of apartments for rent on the website, you will definitely find a suitable Amsterdam rental apartment on Pararius. 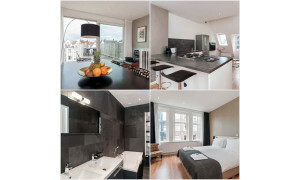 If you want to find an rental in Amsterdam, Pararius has the largest number of rental apartments listed on its site. 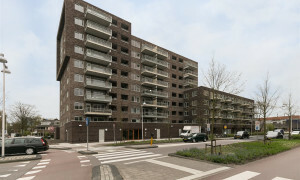 Further information on rental apartments in Amsterdam is available at: municipality of Amsterdam. 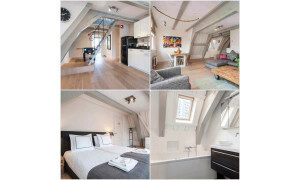 If you are searching for a rental Amsterdam, then use the Pararius website, which offers the largest range of apartments for rent Amsterdam. Your search will be quick and easy.